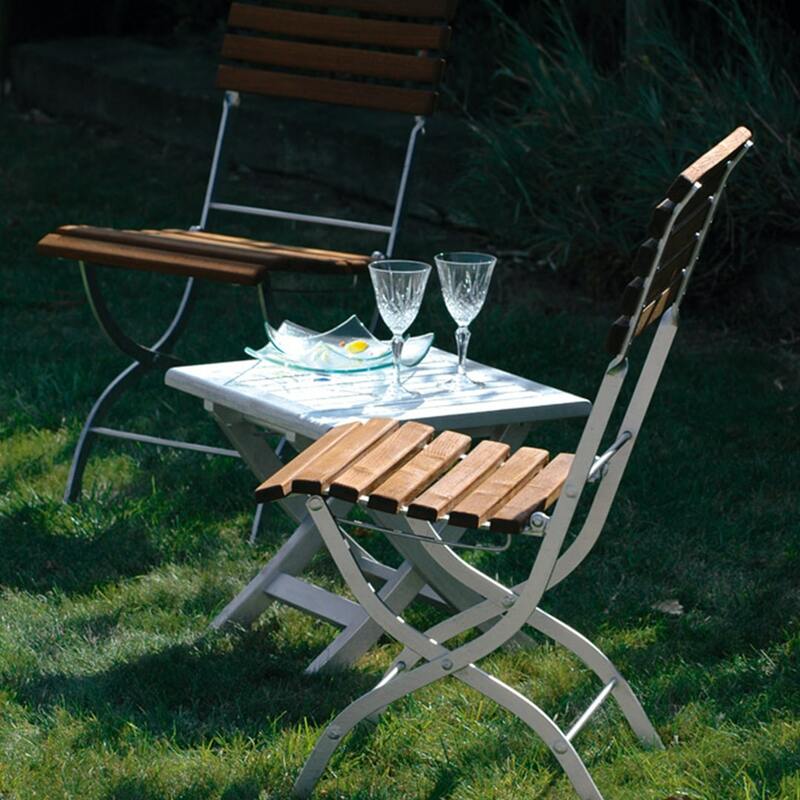 Looking for a way to give your garden furniture a new look? Well Owatrol ALU may be just what you’re looking for. Owatrol ALU is a flexible anti-corrosive high gloss aluminium paint finish. It can be used on wood or metal and on interior and exterior surfaces. It is a flexible, anti-corrosive coating that holds the deep penetrating and adhesion properties of Owatrol Oil, whilst also having excellent abrasion resistance. This makes it ideal in aggressive climatic conditions where a high resistant finish may be necessary. Depending on the current status of your wood or metal depends on how you should apply Owatrol ALU. Prime new metal and galvanized surfaces with 1 coat of Owatrol Oil and allow to dry 24 hours. Apply 1 or 2 coats of Owatrol ALU. For new metal surfaces subject to aggressive climatic conditions, apply 2 coats. Apply 2 coats of Owatrol ALU allowing drying time between coats. Apply wet-on-wet applications of Owatol Oil until rust is fully saturated and allow to dry. Saturation is indicated by a uniform glossy appearance to the surface when Owatrol Oil is dry. Spot prime all exposed metal with Owatrol Oil and allow to dry. Owatrol ALU to primed areas to bring level with existing finish, allowing drying time between coats. Apply 2 coats of Owatrol ALU over entire area; allowing drying time between coats. Apply 2 coats of Owatrol ALU – allowing drying time between coats. Spot prime all exposed surfaces with Owatrol Oil and allow to dry. Apply Owatrol ALU to primed areas to bring level with existing finish – allowing drying time between coats. Apply 2 coats of Owatrol ALU over entire area – allowing drying time between coats. Take a look at our product demonstration video for amazing before and after shots of the garden furniture and see just how simple it is to achieve a completely new look. We think the finished project looks great! 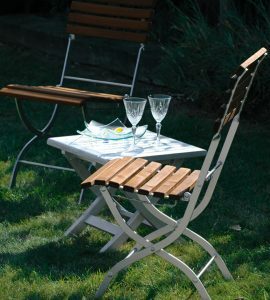 The garden furniture has now got a new lease of life and will be protected whilst also giving a beautiful silver finish. For more information about Owatrol ALU, please click here.